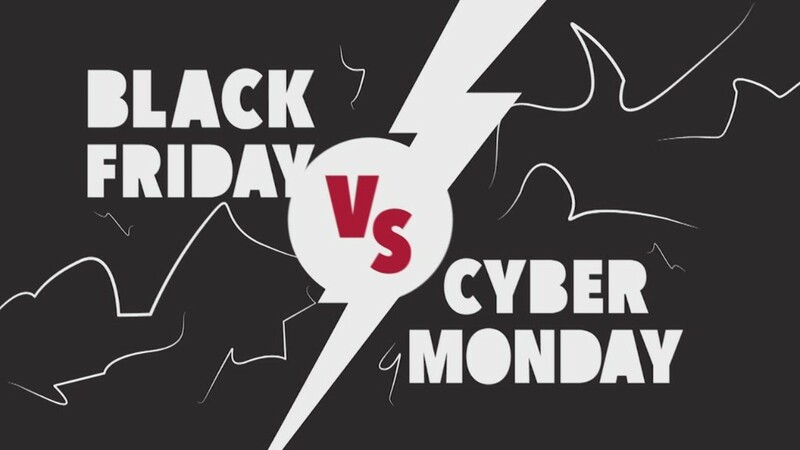 The race is on to start Cyber Monday online sales well before Monday. Amazon (AMZN) is starting its Cyber Monday deals on Saturday. Toys "R" Us is next -- Sunday at 8 a.m.
And Walmart (WMT)will start Cyber Monday on Sunday at 8 p.m.
All three companies are actually launching a holiday sale they're calling Cyber Week. For Toys "R" Us and Amazon, Cyber Week is actually eight days long. Best Buy (BBY) and Target (TGT) are staying true to tradition, launching their Cyber Monday deals on, well, Monday. Toys "R" Us, Walmart and Amazon are launching Cyber Monday early for those who want to skip the lines at Black Friday. Cyber Monday is the Internet's answer to Black Friday, the American retail holiday where stores discount just about everything and throw open their doors to crowds of shoppers at midnight following Thanksgiving. Of course, it's been years since Black Friday started on Friday. 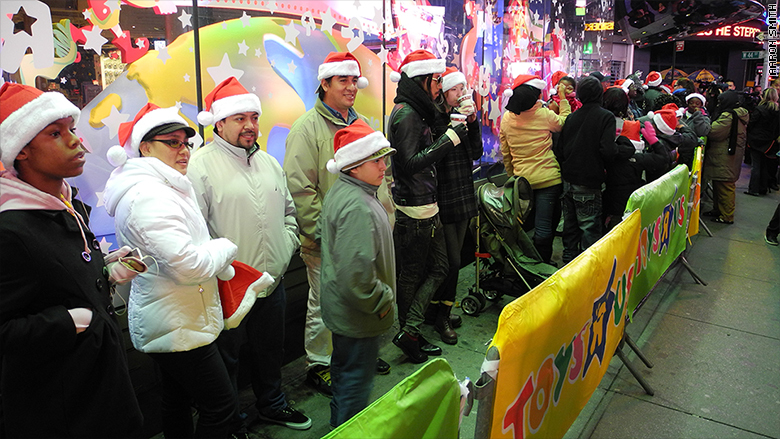 Many retailers, including Toys "R" Us and Walmart, open on Thanksgiving. Toys "R" Us is touting, among its steepest Cyber Sunday discounts, the Thomas & Friends Wooden Railway Gold Mine Mountain Set at half price, for $80. On Cyber Monday the retailer will have the Barbie Malibu Dream House for $95, down from $135, and the Tonka 12-volt Dump Truck Ride-On for $200, down from $350. Walmart also has a wide variety of cyber deals, including discounted drones, which will be among the hottest products this year.